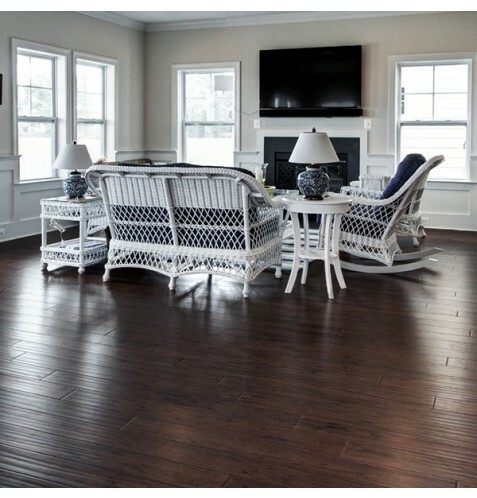 Hand Scraped Chocolate Eucalyptus 5.5"
Built from the highest quality materials, this floor brings the natural look of hardwood directly into your home. This versatile option will deliver that special style youve been looking for. Is your space traditional, modern, or a bit of both? 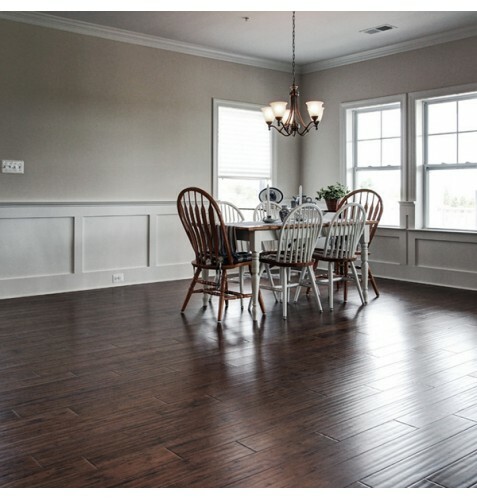 This charming Chocolate hued flooring shines in any decor setting. This floors durable Eucalyptus planks will look right at home, making any space feel more welcoming. Plus, with Skyline Floorscapes exacting quality control standards, you know you are getting one of the best floors on the market. Beautiful, durable, affordable - what are you waiting for? 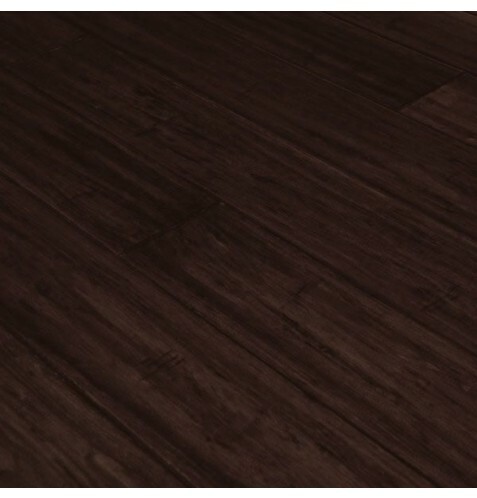 This is a real wood engineered flooring product made from . 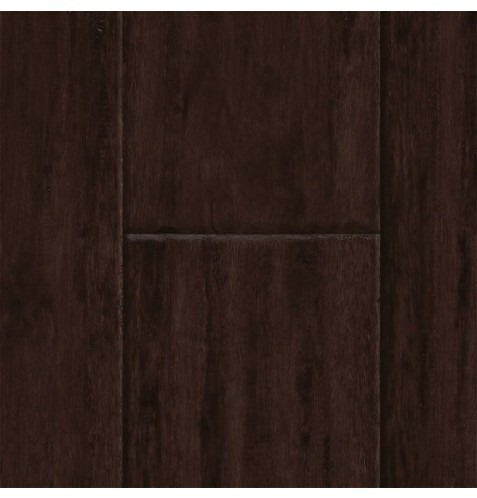 It has a beautiful chocolate stain with planks that are finished in aluminum oxide. The planks have a tongue & groove construction that can be glued, or nailed down. Skyline Floorscapes produces the finest floor covering materials on the market. Each piece of our hand scraped, distressed, or smooth flooring is truly a work of art designed by our master craftsman. 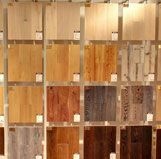 Our blending of the latest flooring technologies and materials yields a product superior in quality to our higher priced competition. Whether you’re in the market for flooring for your dream home, weekend cottage, or to update your current residence, you’ve come to the right place. © 2018 Skyline Floorscapes. All Rights Reserved.